Hot flash: 23 daily records smashed in B.C. Thursday's sweltering weather topped previous highs for Aug. 9 in communities across B.C. 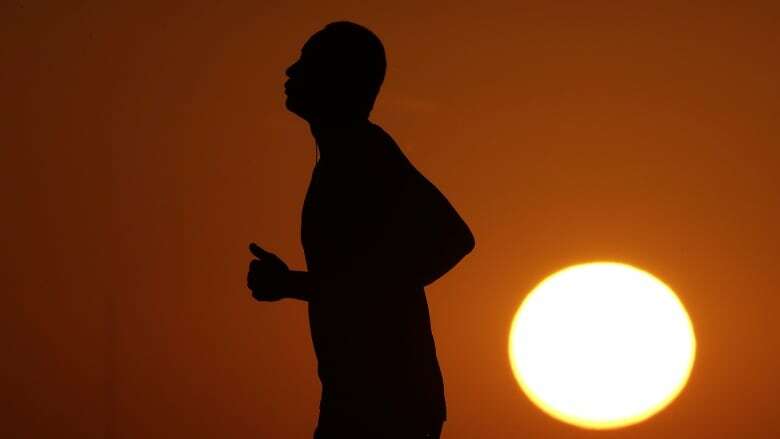 Thanks to the heat wave sweeping across the province, 23 daily maximum heat records for Aug. 9 were broken in British Columbia locations on Thursday, according to Environment Canada. In Cache Creek the high of 41 C was a full 3.1 C above the previous record of 37.9 registered in 2013 (with records going back to 1912). Kamloops beat its previous Aug. 9 record of 37.8 set in 1898 by a full 3 C, reaching 40.8 C (records going back to 1890). Castlegar — 40.0 C (old record: 37.6 set in 1978, records kept since 1916). Clearwater — 37.9 (old record: 35.0 set in 1939 , records kept since 1913). Clinton — 34.2 (old record: 31.7 set in 2013, records kept since 1973). Grand Forks — 39.1 (old record: 37.0 set in 1978, records kept since 1911). Princeton — 38.5 (old record: 36.1 set in 1942, records kept since 1893). Trail — 41.1 (old record: 37.8 set in 1978, records kept since 1928). The full list of locations can be found here. Environment Canada says the data may contain preliminary or unofficial information.